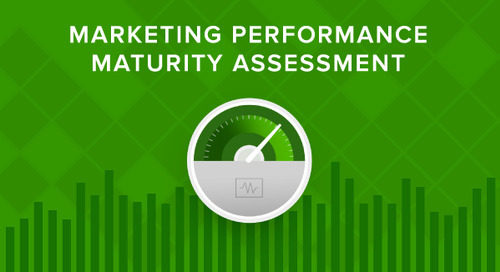 Marketing Performance Management is the most important undertaking for marketers today, but the reality is that organizations still have a lot of work to to do before reaching peak performance. Often, it can be a challenge just identifying which areas need improvement, let alone reaching the elusive state of “marketing nirvana.” This is why Allocadia has developed The Essential Framework for Optimizing Marketing Performance, a comprehensive report that gives marketers a clear path and guidelines for improving their team’s capabilities and results. 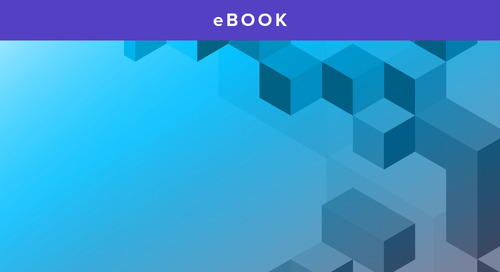 The Essential Framework for Optimizing Marketing Performance helps marketers understand Marketing Performance and how it can be used to create a stellar marketing department.  Within the document you will find key components to help identify the big breakthroughs that lead to improved achievements. Our study also sheds light on the biggest challenges in reaching optimized Marketing Performance. Most importantly, by putting together this report, Allocadia has defined what the marketing industry is trying to achieve at a macro level. Our study was led by an award winning IDC analyst who interviewed more than 15 marketers over a five-week period. Additionally, to pull it all together we discussed and debated Marketing Performance with industry analysts and leveraged Allocadia’s 6+ years of experience working with leading enterprise marketing organizations. Marketing Performance has two main drivers: Marketing Execution and Marketing Performance Management. There is no “opting in” when it comes to Marketing Performance; the marketing organization is always responsible here. It is up to the CMO and their executives to define what success looks like and to create a plan on how to get there—without that, the marketing organization will falter. The other apparent truth we uncovered was that the best marketers in the world are facing the Marketing Performance challenge head on. They may not be making all the correct decisions, but they are moving in the right direction by taking the actions needed to create high-performing departments. An exact definition of Marketing Performance. The 5 maturity stages and which one your department lands in. 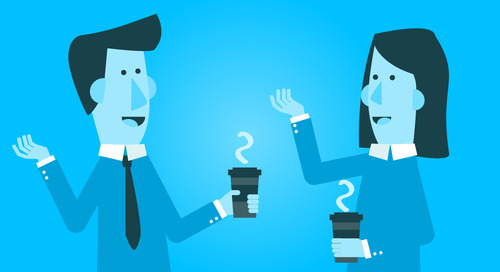 Specific guidance on how to progress towards optimized Marketing Performance. We want to thank our amazing participants who took time out of their busy days to share their thoughts. With over 200 years of experience between them, you would be hard-pressed to find a group with more marketing expertise. 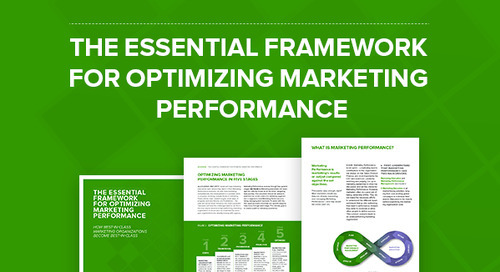 Read The Essential Framework for Optimizing Marketing Performance now, or follow the link to download the PDF. The post Optimizing Marketing Performance: How Best-in-Class Marketing Organizations Become Best-in-Class appeared first on Allocadia.